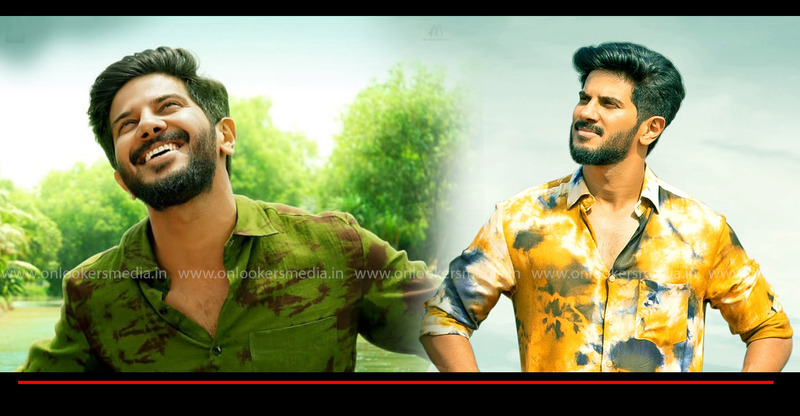 The much awaited teaser of Dulquer Salmaan’s ‘Oru Yamandan Premakadha’ (OYP) has been released in social medias. 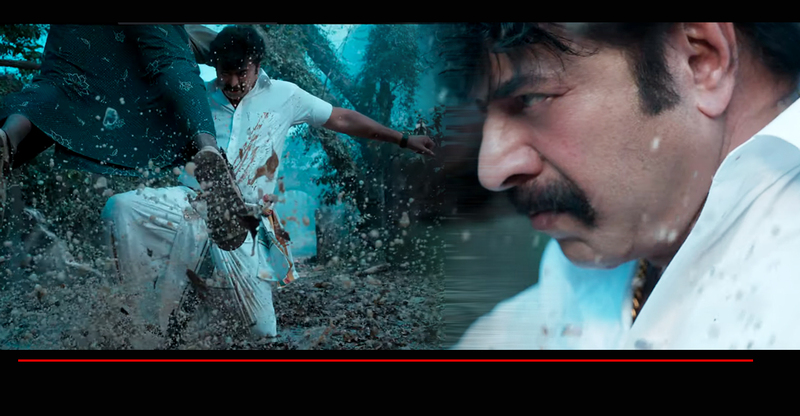 The teaser gives hints of a fun filled mass entertainer. 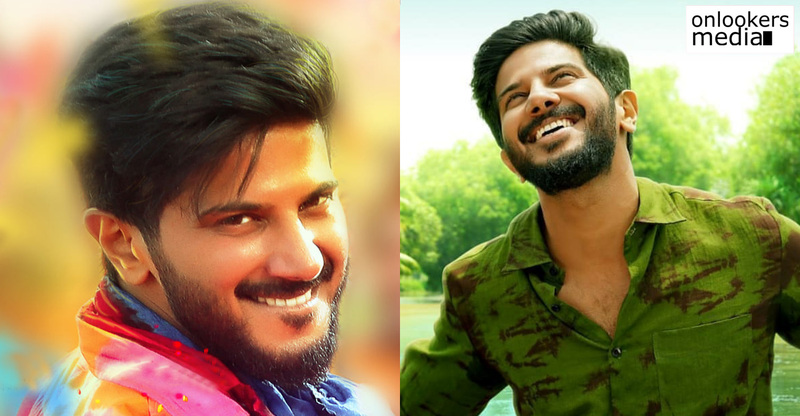 Dulquer is making his return to Malayalam after over a year and so naturally expectations are high for the movie. ‘Oru Yamandan Premakadha’ is directed by debutant BC Noufal and scripted by the superhit writer duo of Bibin George and Vishnu Unnikrishnan. ‘OYP’ is expected to be similar to the writer duo’s previous films, ‘Amar Akbar Anthony’ and ‘Kattappanayile Rithwik Roshan’. It is touted to be a full-on commercial mass entertainer. 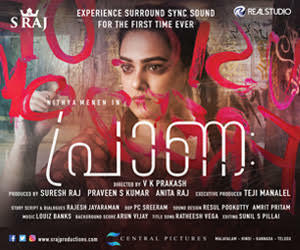 Nikhila Vimal and ‘Theevandi’ fame Samyuktha Menon play the two female leads. 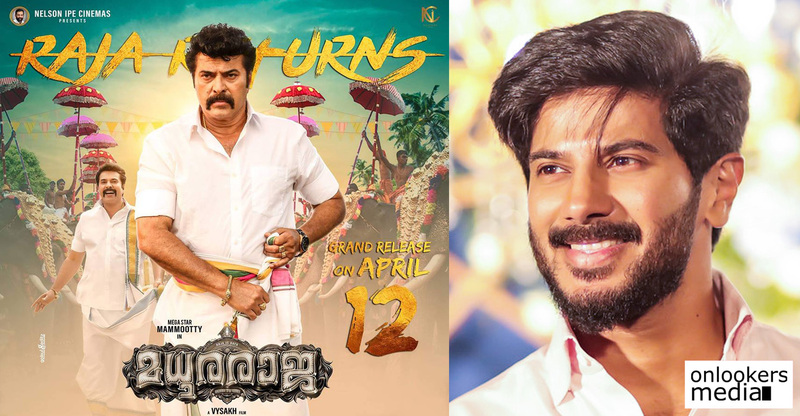 Arun Kurian, Hareesh Kanaran, Dharmajan Bolgatty, Salim Kumar, Soubin Shahir, Vishnu Unnikrishnan and Bibin George are also part of the movie’s supporting cast. Nadirshah is composing the songs. Anto Joseph is producing the movie under his banner, Anto Joseph Film Company.